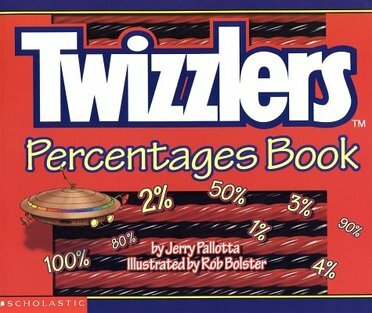 book pp. 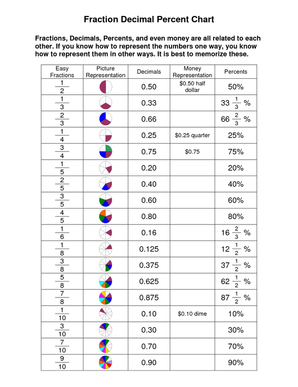 26- 40 & 61 for Unit 9 review. 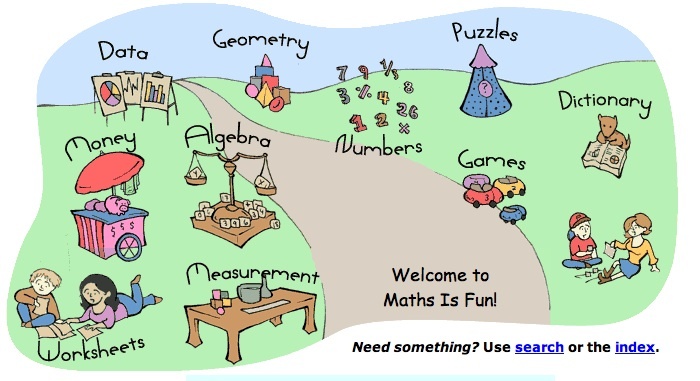 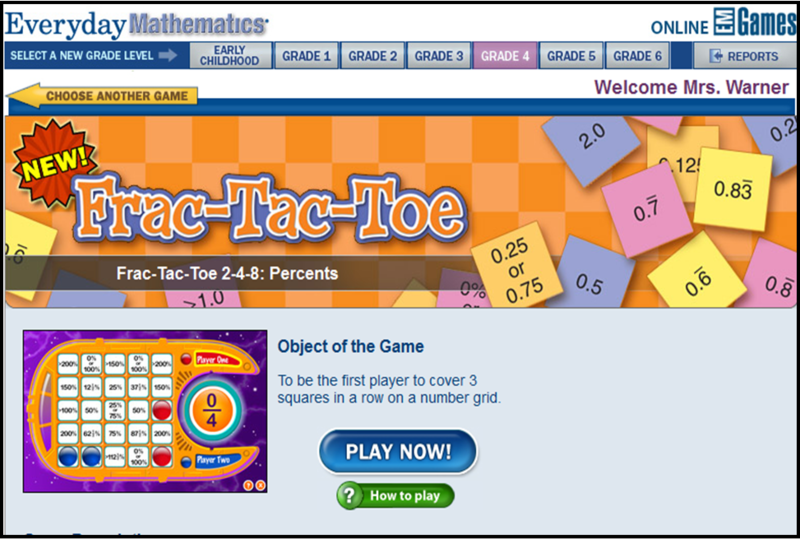 Click on book icon to visit the Everyday Math website. 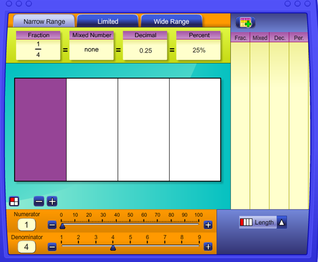 Be sure to have your username and password. 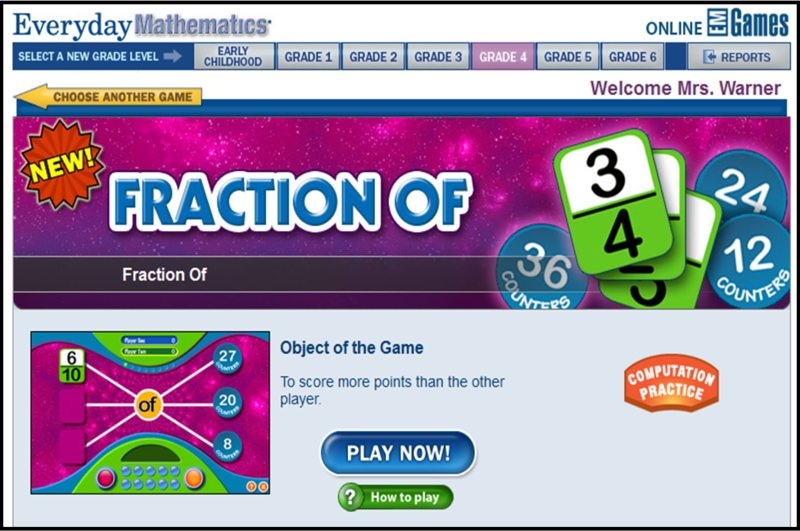 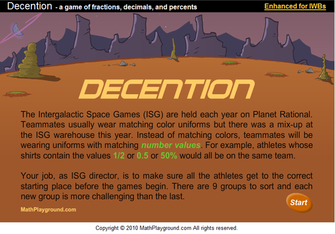 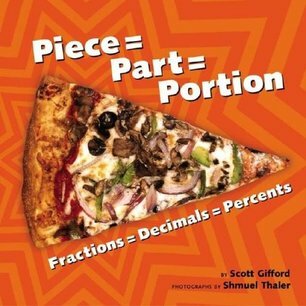 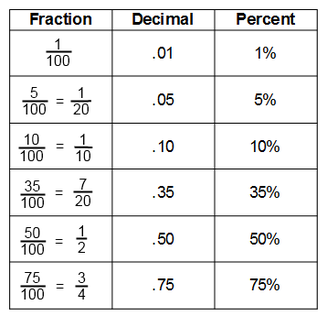 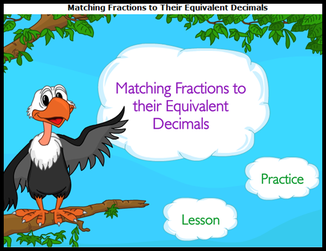 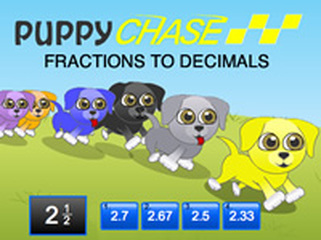 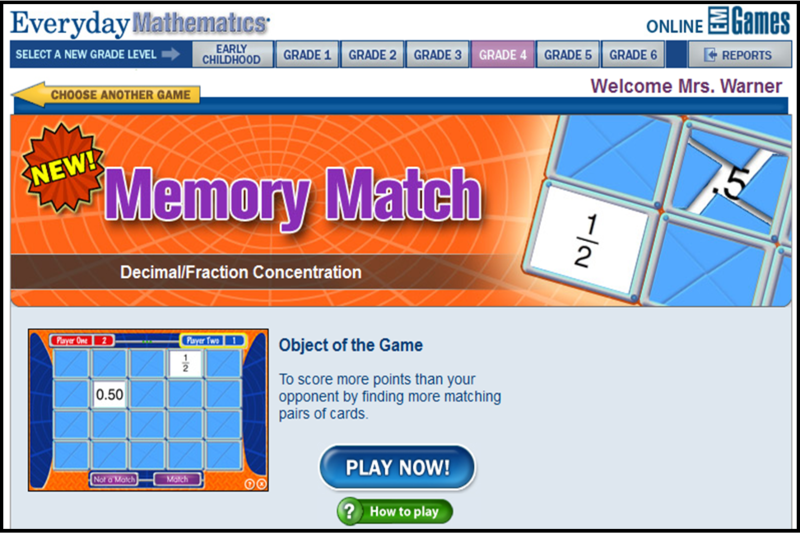 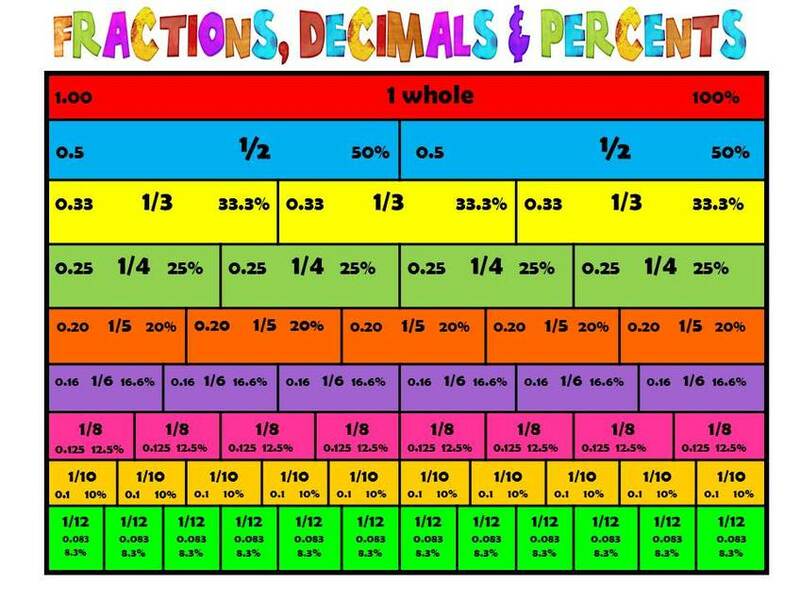 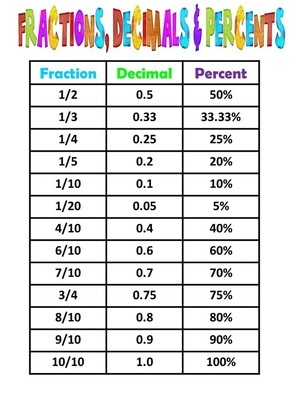 Use the pages below to practice finding equivalent fractions, decimals, and percents. 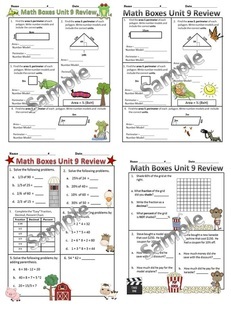 Unit 9 Review Packet available for $3.00 in my TpT store. 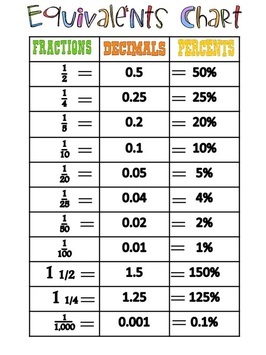 Great for homework, extra practice, or study guide. 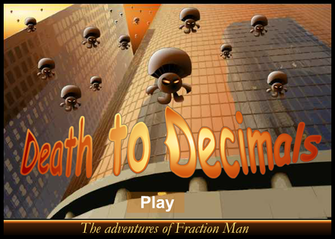 Click on pages above to download a copy. 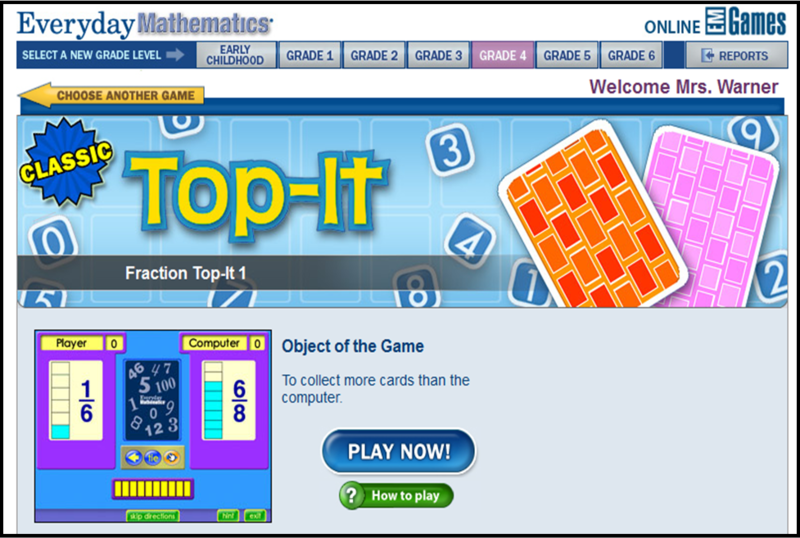 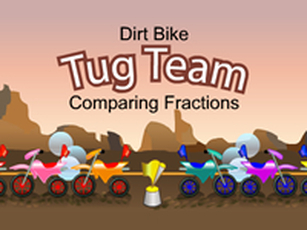 Teacher Login ~ 4th Grade Games. 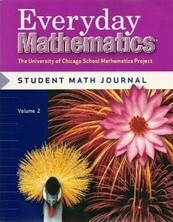 Click on book image to watch video.